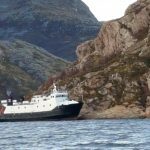 The 40 meter long, 150 dwt ro-ro passenger ferry Karlsøy ran aground along the southern tip of Vangsøy Island, Norway. 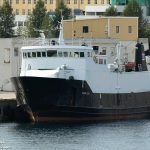 The Karlsøy was en route to Belvika with 6 passengers when it veered off course and ran ashore. No reports of injuries. 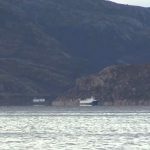 The ferry was refloated a few hours later and proceeded to Belvika. 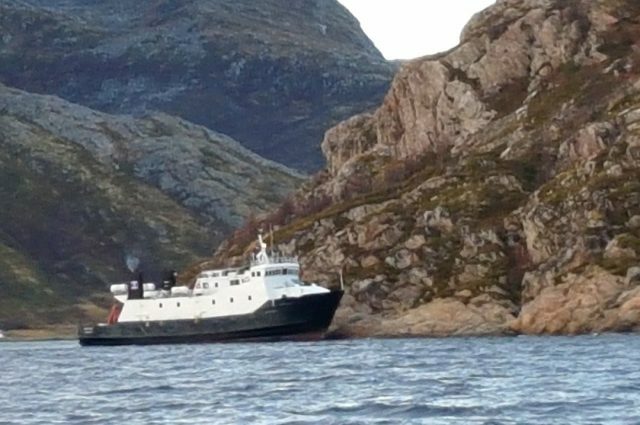 The Karlsøy then proceeded on to Tromsø for further surveys and repairs. No reports of pollution released. The cause of the grounding was not released. The 110 meter long, 7107 dwt cargo vessel Wilson Tyne allided with the lock wall in the Kiel Canal at Brunsbüttel, Germany. 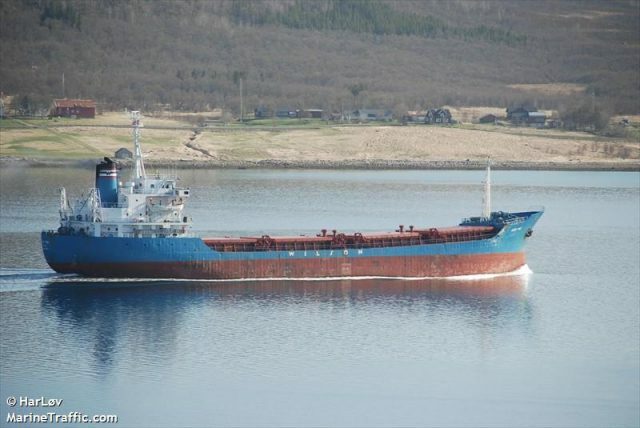 The cargo vessel was blown into the lock wall by a strong gust of wind causing on slight damage to the lock. The Wilson Tyne was proceeded along the canal to Rendsburg where it proceeded to a shipyard for repairs. 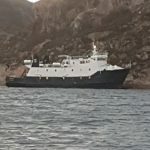 Damage to the Wilson Tyne was not reported, but authorities stated the vessel had to be detained. No reports of injuries.